Uh oh, there’s drama brewing in Bachelor Nation — and it has nothing to do with Colton Underwood’s current cadre of contestants. 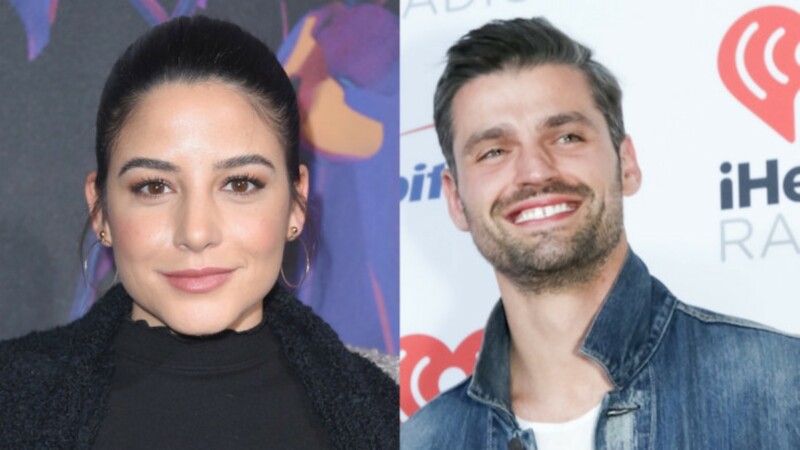 The latest shakeup in the franchise comes courtesy of alum Bibiana Julian, who just spilled some piping-hot tea about former Bachelorette fan favorite Peter Kraus. And, well, we’d be remiss not to mention a third cog in the drama wheel. Entering the fray by taking a jab at Julian is Dean Unglert, another former favorite whom fans dubbed a “fuckboy” after he strung along Kristina Schulman. Yowch. Julian followed up with an explanatory tweet. “To be clear, I’m not bitter just irks me when you go out of your way to be nice to someone and they just take advantage!” she wrote. To be clear, I’m not bitter just irks me when you go out of your way to be nice to someone and they just take advantage! In all fairness, Julian tried to nip rumors in the bud when they first started circulating, telling Ashley Iaconetti and Ben Higgins on their Almost Famous podcast that “absolutely nothing” was going on with Kraus. As if all of that wasn’t confusing enough, Unglert decided to come to Kraus’ defense over the weekend. “Bibs you know I love you but I talked to Pete right after he got home from Florida and know for a fact this is not how it happened,” Unglert replied to Julian. Talk about your classic he said/she said! Or, uh, he said/she said/he said. Considering Julian is looking pretty darn cozy with a new beau these days, Kraus and Unglert can probably pump the brakes — she doesn’t appear to be interested in Kraus, aside from setting the record straight.